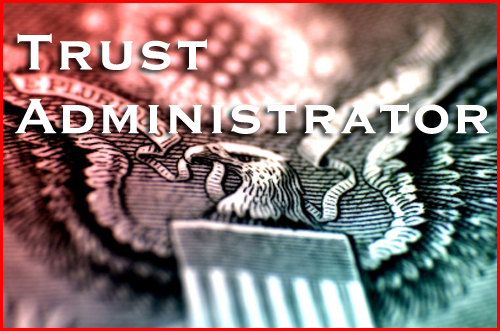 Trust administration is the administration of a Trust Estate after a ‘settlor’ or, person who created the trust, passes away. A common misconception with married couples is that on the first spouse’s death nothing needs to be done. However, in order to implement the estate-tax savings mechanism established in many Revocable Living Trusts, and to meet the fiduciary obligations created by the Trust, an attorney should always be consulted upon the passing of a person who created a Trust document. On the passing of the second spouse, or a single settlor, a successor trustee will step in to administer the trust. The successor trustee must ‘marshall’ the trust assets, ascertain the decedent’s debts and creditors, pay any income tax, fiduciary tax, or estate tax, as well as pay administration expenses, account for the trust assets, and make appropriate distributions to the beneficiaries. This process will seem overwhelming at first. However with proper guidance, the path through the process will be made easier.